The Shelby County Amateur Radio Club (SCARC) meets at 7:00pm on the second and fourth Thursdays of each month at the Pelham Fire Department Training Center at 663 Stuart Lane. From Highway 31 in Pelham, turn west onto Industrial Park Drive, then left onto Parker Drive, and right onto Stuart Lane. Go to the end of the short road, and they are behind the fenced in area, the gate will be open. P. O. Box 1502; Pell City, AL 35125; [email protected]. Net: Tuesdays, 145.19 (PL 156.7), mirrored on 444.725 (PL 156.7). Also on Echolink. Search N4BRC-R. See facebook page. Club’s call is K4ASF, In Memory of Mr. Lindy Watkins. They meet at Fayette County Emergency Operations Center, 118 1st Ave NE, Fayette, AL 35555 at 7:00pm on the first Tuesday of every month. This is the same building that houses the Fayette Police Department, Fayette Fire Department, Fayette County 911 and Fayette County Emergency Management. Please enter through the main door facing 1st Ave NE and tell the 911 Dispatcher you are there for the HAM Radio Meeting. Fourth Tuesday night of each month, at 6:30 P.M. at the EMA office In the basement of the Walker County Courthouse annex. 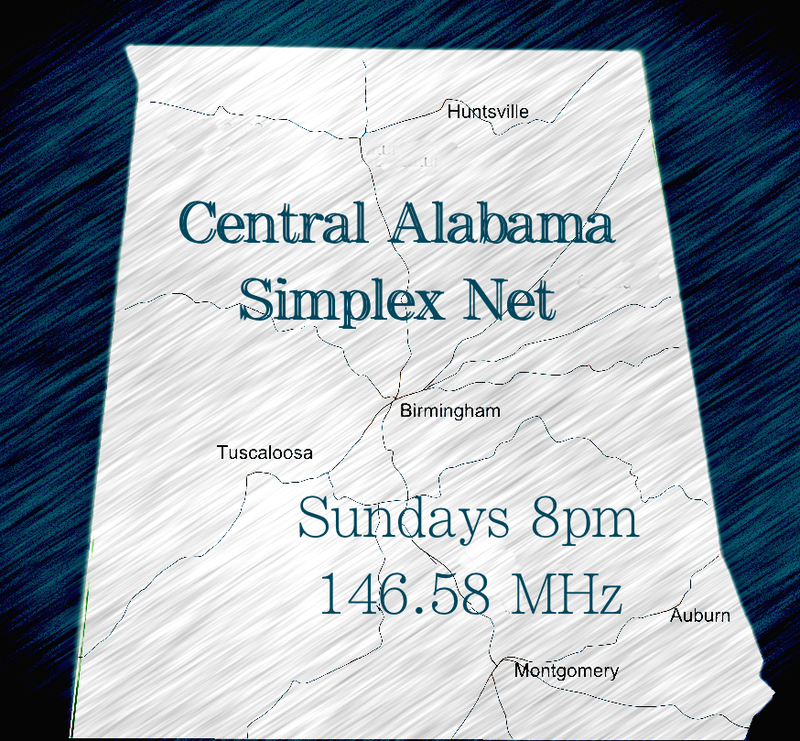 The Tuscaloosa Amateur Radio Club meets each second Monday night of the month at Druid City Hospital (DCH) Northport at 7 PM in the Faucett Room. Located on highway 82 West on the left side of the highway just before the junction of HWY 69.The Faucett Room is located just to the right of the Receptionist Desk at the main entrance of the hospital. Meetings every second Thursday night at 6:30pm at the Lamar County EOC.